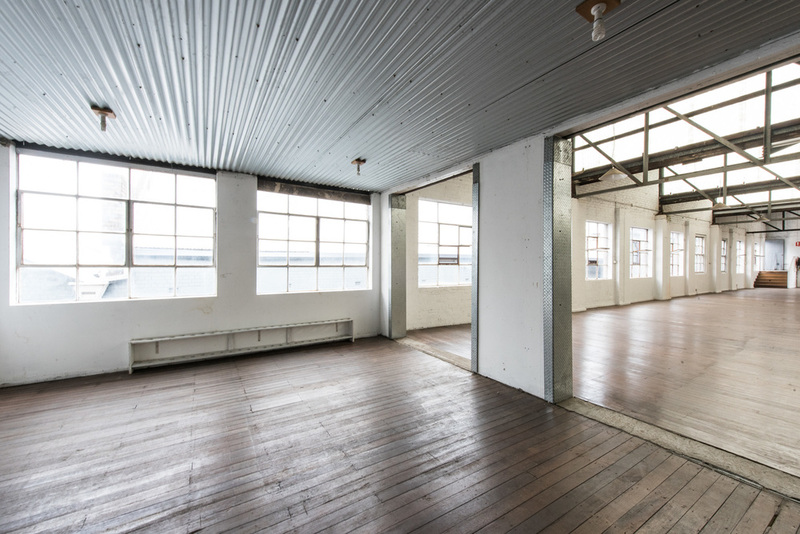 A beautiful studio space that features polished timber floor boards, high saw-tooth roof and north facing New York loft style windows allowing beautiful natural light to stream through. 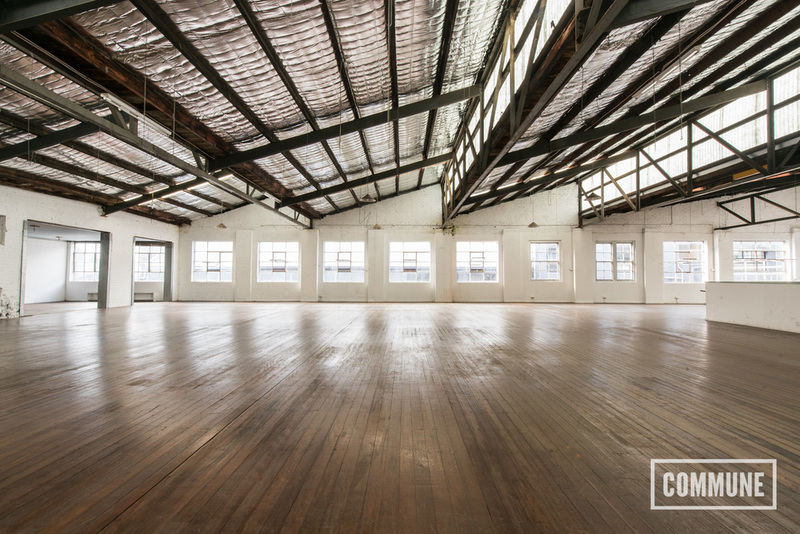 This space is perfect for both film and photography projects with adequate space for both crew and talent to work uninterrupted. The space provides regular 10amp power throughout with 32amp 3-phase and single phase available. Secluded bathroom facilities with 2 toilets and semi-secluded room for hair and make-up. 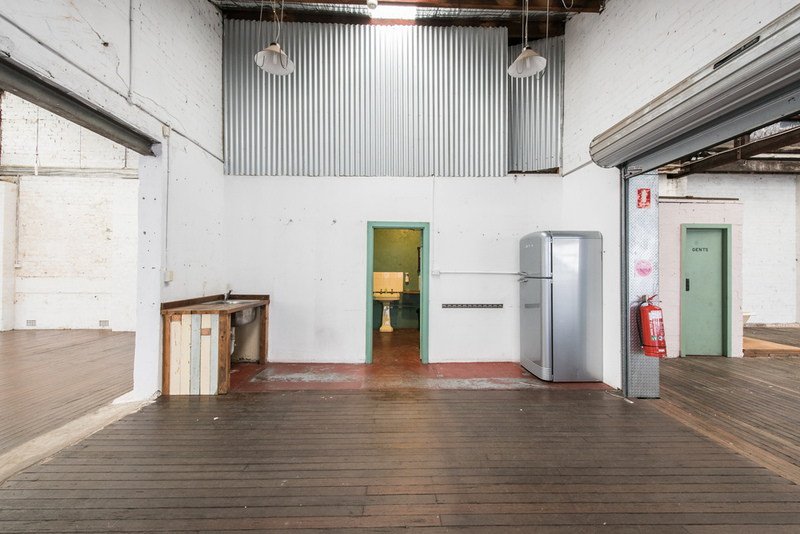 This space also has access to a goods lift from the carpark to the first floor, great for hassle free movement of equipment, props and furniture. We can organise professional lighting & photography equipment, catering and other hire needs given 48 hours notice. With secure undercover parking for up to 20 cars and 4 trucks in laneway which are available upon application.